Are we really this close to the new year? Yikes. It is totally normal to start worrying about goals and plans for the following year when we are this close (like under a week). You are not alone, I have been doing the same thing for years. But over the last few years I have been gradually adjusting how I go about it. The solution I found was picking a word of the year to shape everything you do through out the new year. 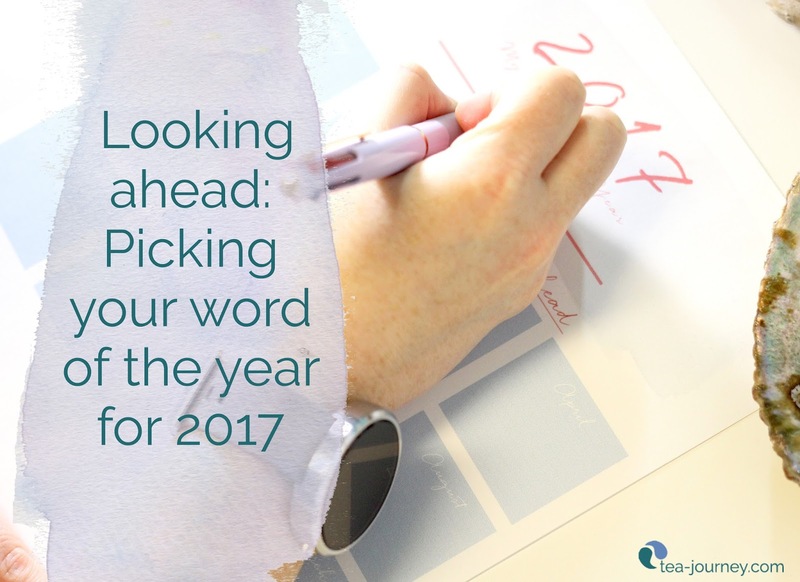 Here are a few thoughts that will help you fin your word to frame 2017 to be the best it can be. Last year my word was freedom, I felt stuck and restricted by the world around me. My solution was to give myself permission to let go of the pressure from media, past relationships and even negative self talk. It worked, I gradually as the year passed began to speak my truth and do some crazy things that were totally me. For 2017 I picked the word ” Forward”, I wanted to progress more with freedom by letting go of the past and really being intentional with the now. Both my words for 2016 and 2017 were very contrasting. This closing year was an emotion that I desperately needed in my life, and 2017 is very action oriented. It kinda makes me want to dance as it has so much movement to it (why not right?). There is no wrong or right answer for this, as it really depends on the word you choose. For example if you want to be more loving then choose “love” or turn it into an action by choosing “loving” or “caring”. Like any goal or plan you need to see it to keep at it. A constant reminder is very important. I had picked up a flat stone at the beach and wrote my 2016 word on it. The stone still sits at my altar which I look at every morning when I wake up. Seeing the word reinforced my intention to let go and give myself permission to feel freedom. Once you have your word you can make a rough plan for the year on paper. I created a printable which you can download to keep everything together. It’s super simple to use. Write out your word of the year and main things you want to do every month of 2017. Draft it out, you do not have to commit to it. Latter this week I will have two more to help you fine tune your plans for the coming year. Let’s make 2017 even better than 2016, next time we will look over 2016 and let it go. At the same time we will make plans and goals around our word for 2017 for an intentional Tea Journey year.